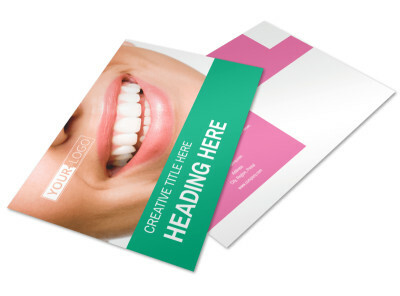 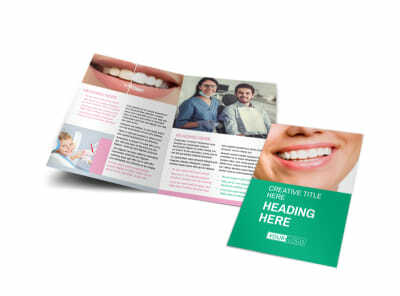 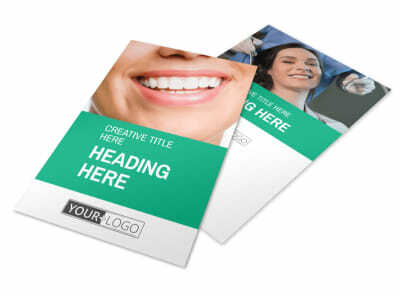 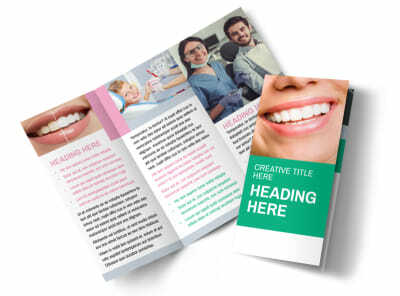 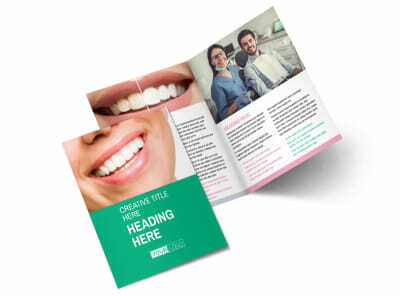 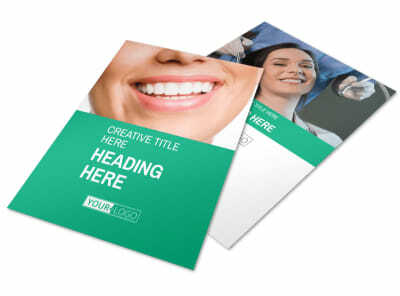 Customize our Clean Care Dental Business Card Template and more! 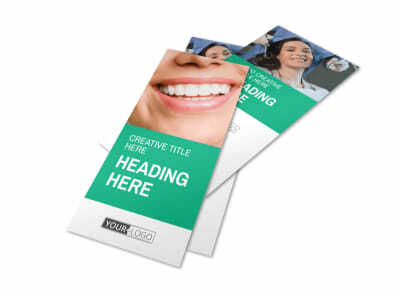 When teeth ache or caps come loose, be sure your patients have multiple ways to reach you by putting your contact info on clean care business cards. 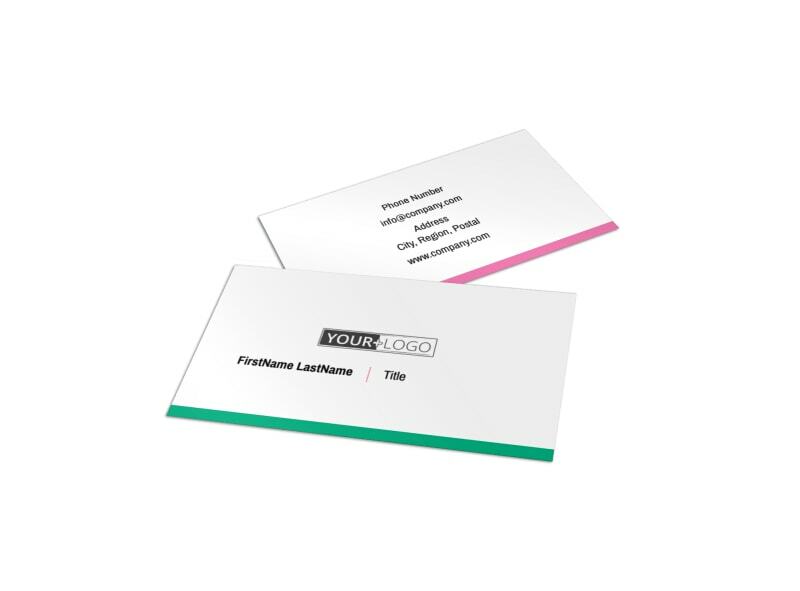 Make your card your very own with custom details like color schemes, fonts and your logo. 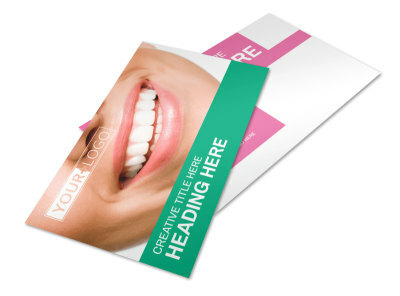 Once your design is a lock, print your calling cards from your location or let us handle printing using high-quality materials.